Installing security software is the first step toward cybersecurity. The second is educating yourself about safe Internet practices. 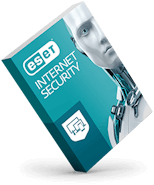 That's why ESET Cybersecurity Education is complimentary with select ESET software. 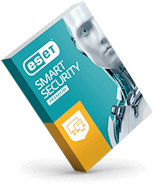 To make your online experience even safer, ESET Cybersecurity Education takes you through an interactive game that teaches smart cyber tips while role-playing as cybersecurity superhero protecting its citizens against cybercrime. Enjoy Safer Technology® by learning more about each topic. 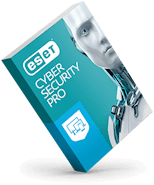 Open ESET product main window and click CTRL+U to display your Username and License Id. Please go to ESET product main window and click Help to see your License ID. Please be patient while content loads. Best viewed in Chrome or Firefox browsers.